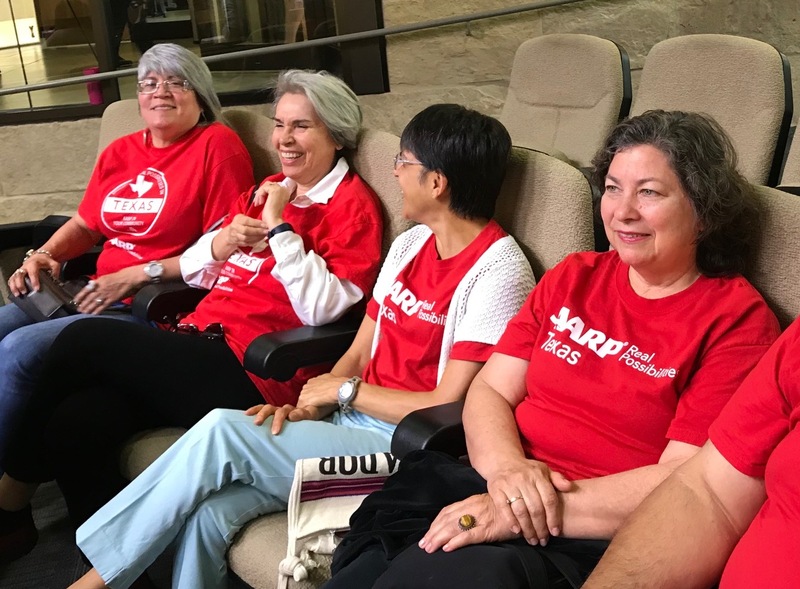 The Austin City Council received a certificate of approval on Thursday, May 10, marking the official start to the implementation of the Austin Age-Friendly Action Plan. 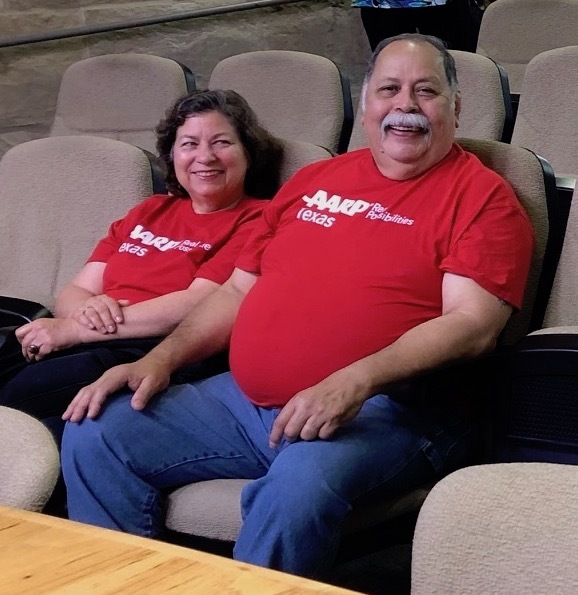 At the beginning of Thursday’s City Council meeting, community leaders recognized this achievement and presented City Council with a certificate from AARP and the World Health Organization. 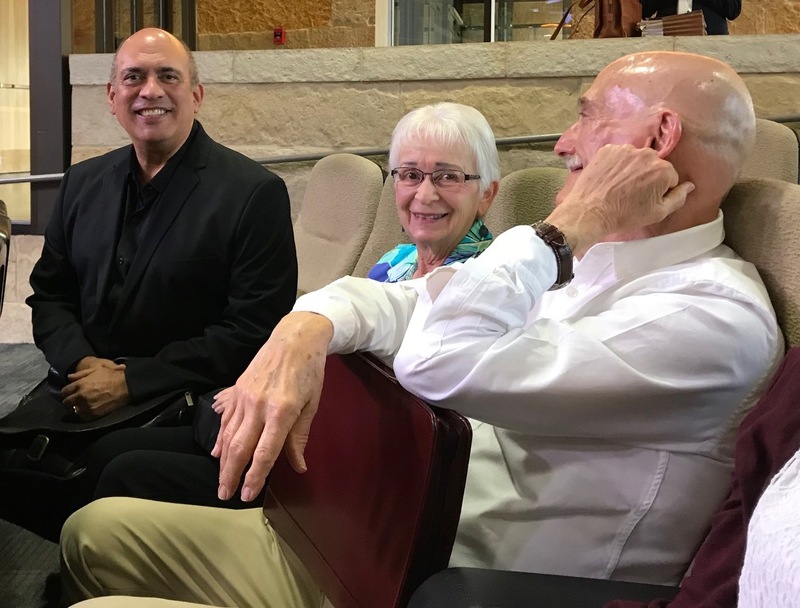 This plan, designed to make Austin a livable community for people of all ages, was developed by the City of Austin Commission on Seniors, AARP, AustinUP, and other nonprofits working in coordination with the Austin City Council. 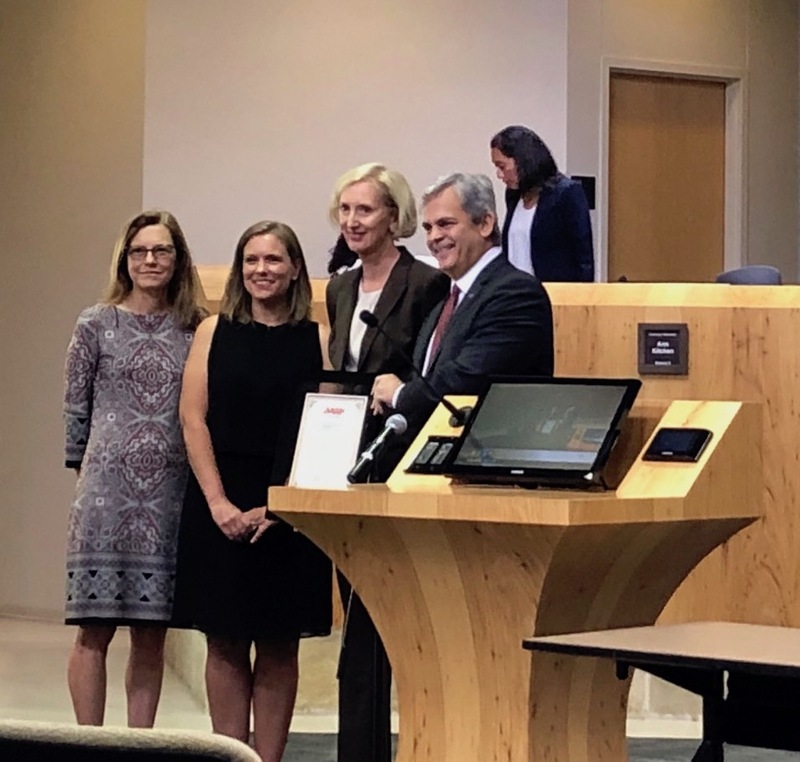 Austin is the first city in Texas to receive approval from the World Health Organization (WHO) for its action plan. 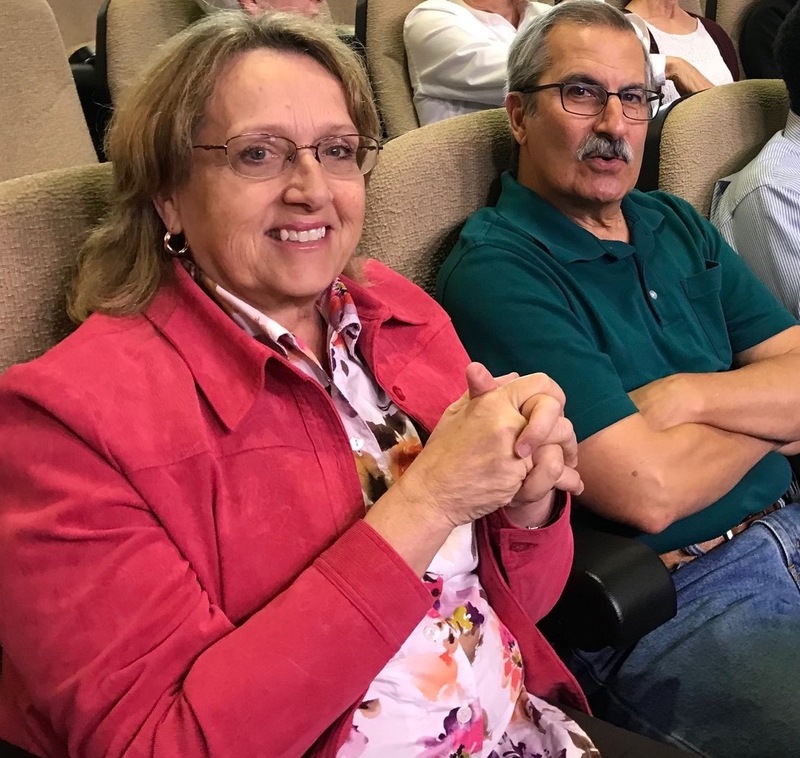 The City of Austin is engaged in a collaborative effort across nine departments as well as the Commission on Seniors to turn the plan into reality. 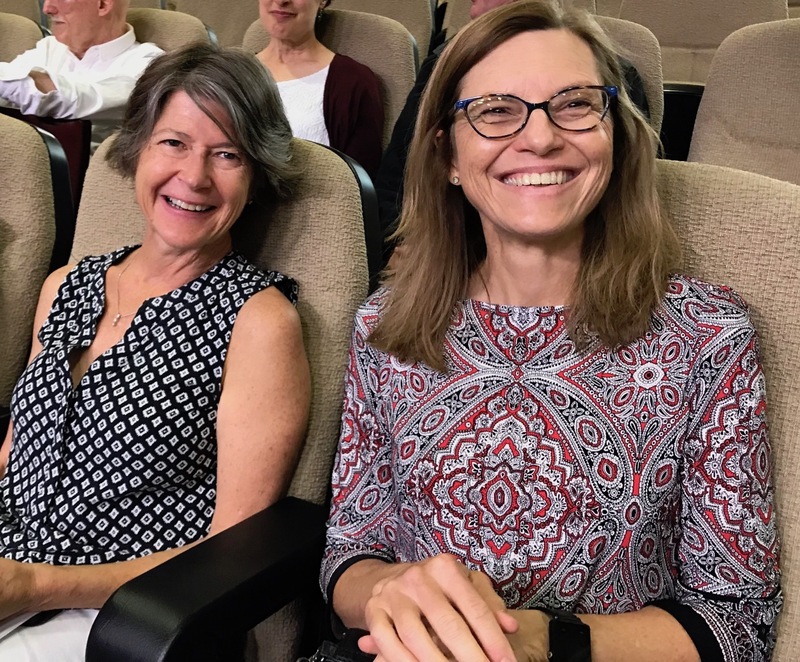 The City’s Departmental effort is led by interim Assistant City Manager, Sara Hensley, with leadership from Austin Public Health Director Stephanie Hayden. 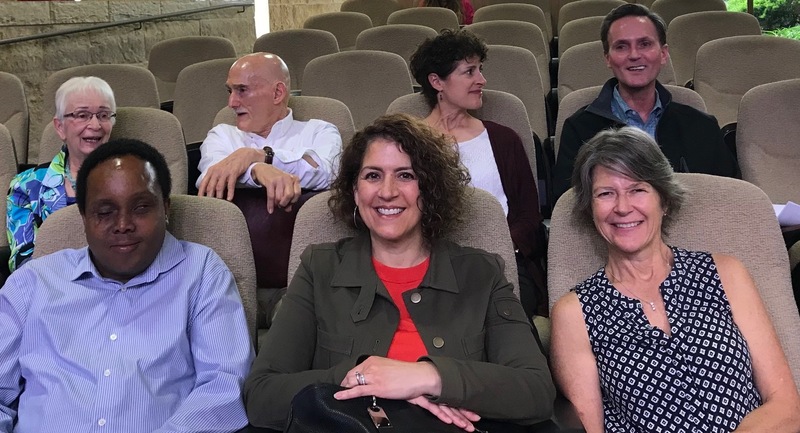 Departments currently participating include: Austin Public Health, Austin Public Library, Parks and Recreation, the City Manager’s Office, Economic Development, Neighborhood Housing and Community Development, Public Works, Planning and Zoning, and Austin Transportation.